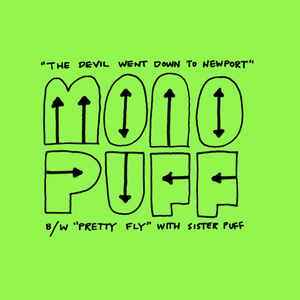 Mono Puff is from New York. Sister Puff is Robin Goldwasser. The song "The Devil Went Down To Newport" is on the Rykodisk LP Unsupervised. "Pretty Fly" is only here for now."